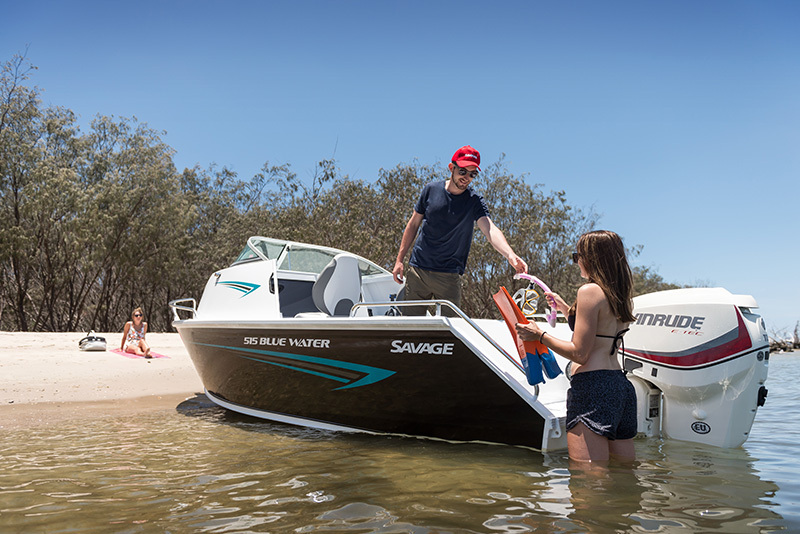 With the ability to fit the family aboard in comfort or become a serious rig for the offshore fisherman, Savage Cabins are an essential element to any on water adventure. 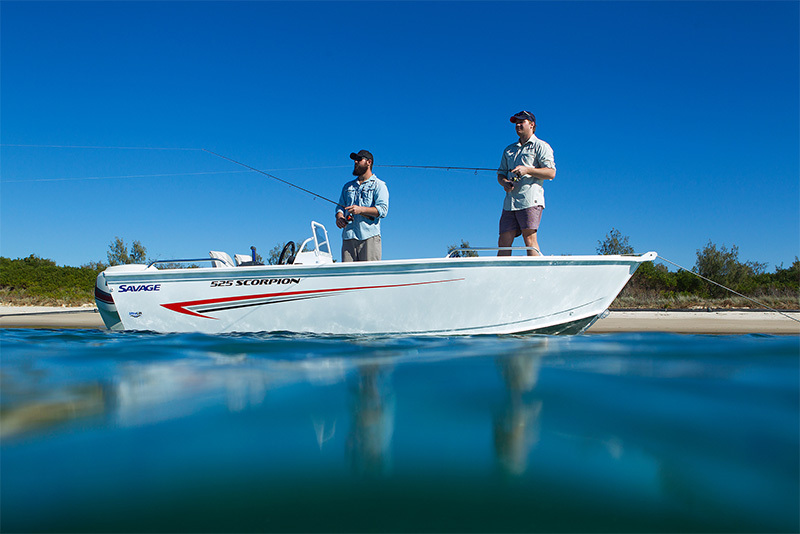 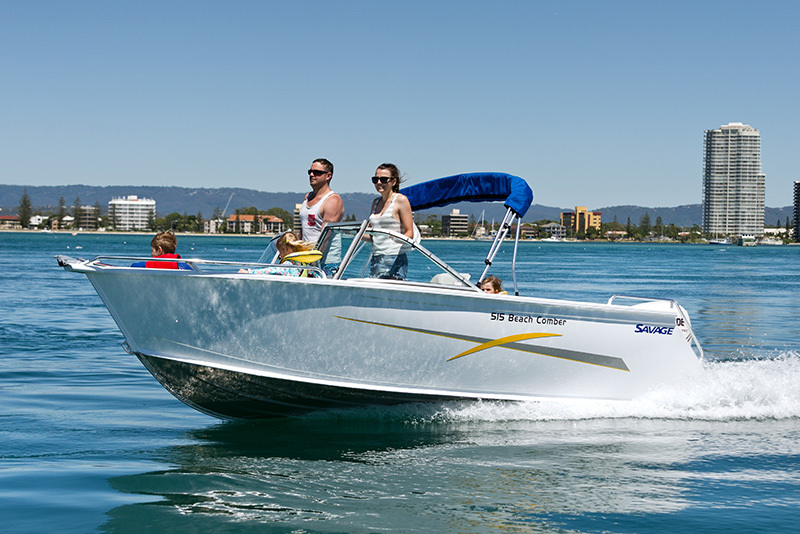 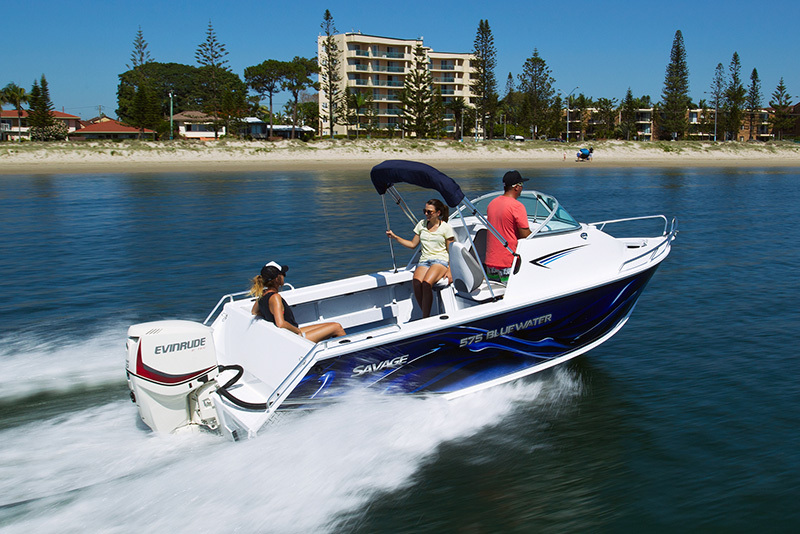 Known as the chameleons of the water, the Bowrider models are able to convert from a fun filled family boat into the ultimate fishing rig for whatever activities you want to be a part of. 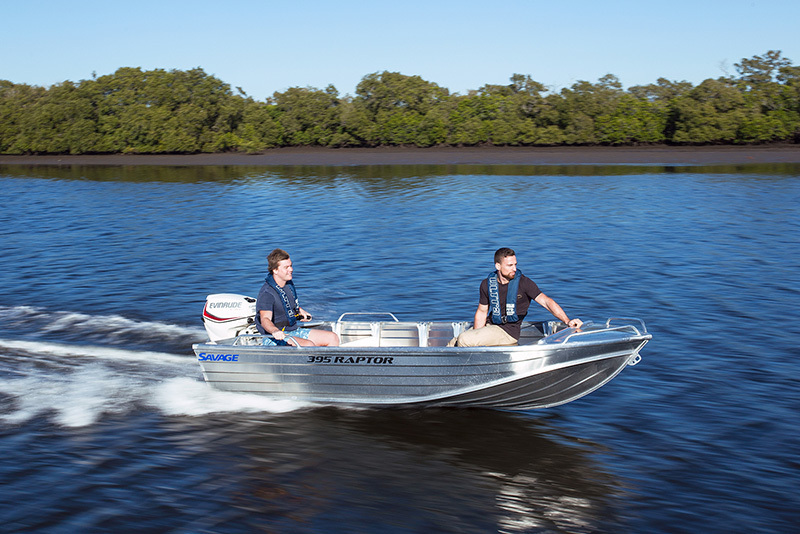 Built with strength and durability only aluminium can give, the Runabout models are perfect for cruising the coast, lakes, or estuaries. 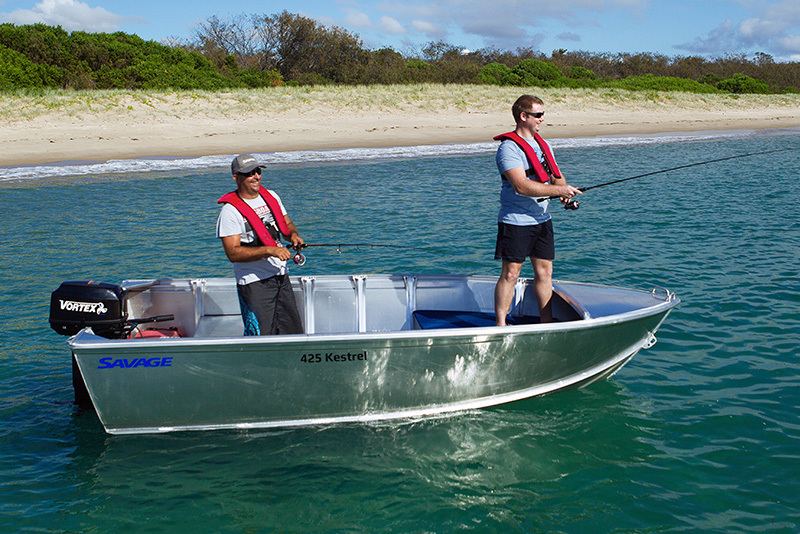 Whether boaties are estuary fishing or trolling the dam, the Raptor range is ready for the challenge. 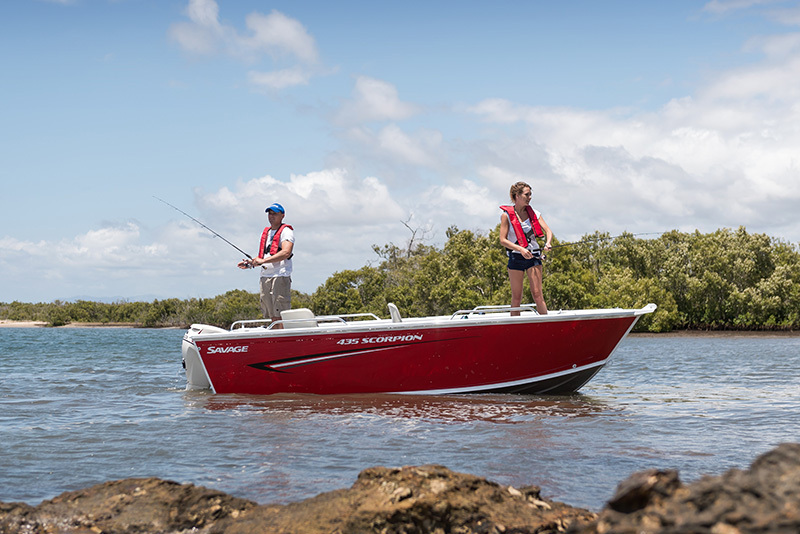 Savage's range of Scorpion boats are really built for the keen lure, or live bait angler, with the list of standard equipment longer than your children's Christmas wish list. 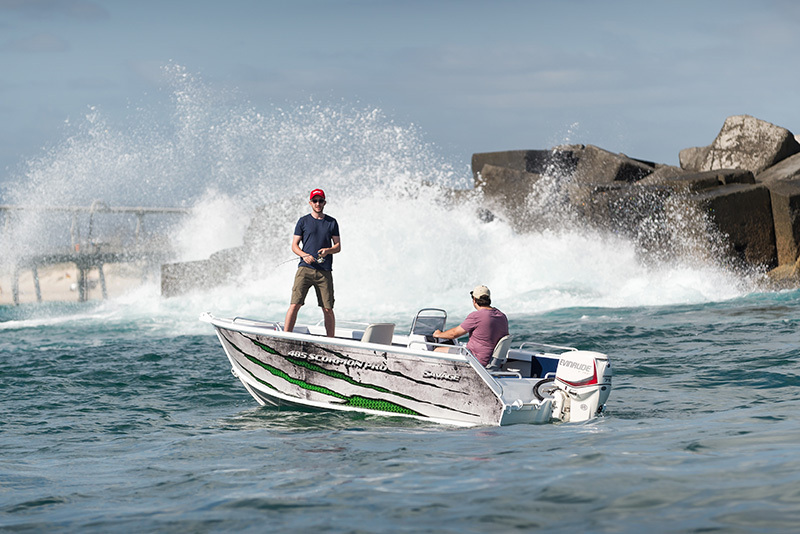 The Osprey range is great value for money and contains all the essentials needed for a quality day out on the water. 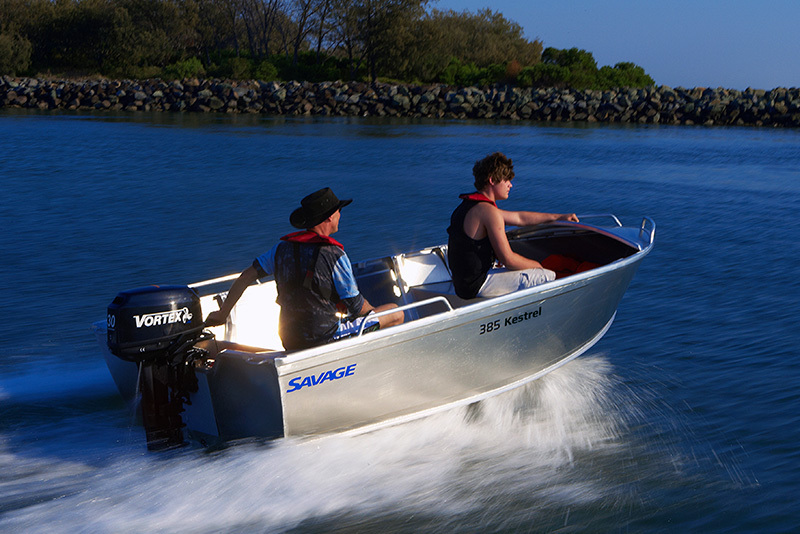 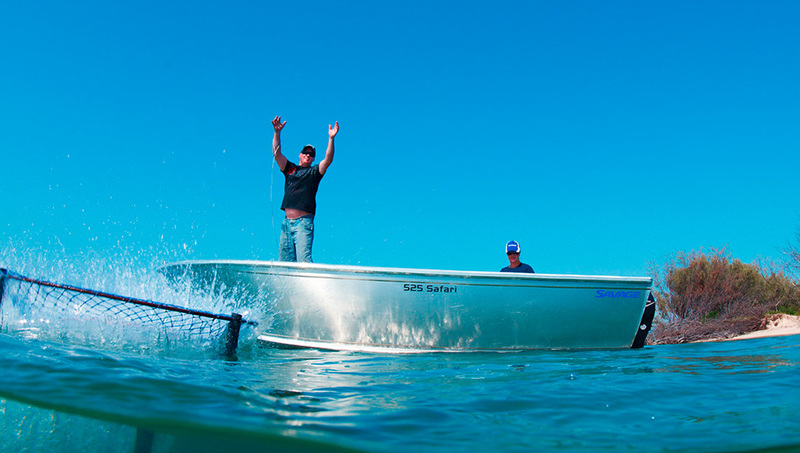 Savage's open boats are built to last for years of fishing adventure and can be optioned up to make your boat completely unique.